Me? Cheat? Of course! 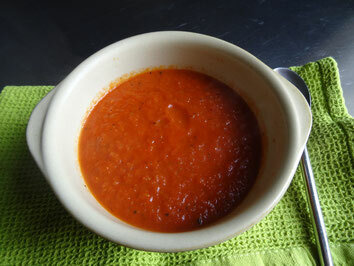 This is a cheap & easy way to make a delicious tangy tomato soup! 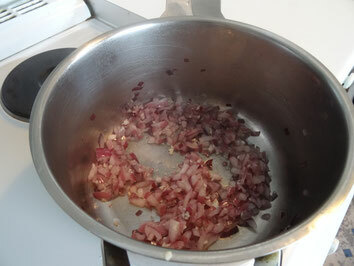 Heat some oil in a large saucepan & fry the onion until soft, then add the garlic & fry for another minute. 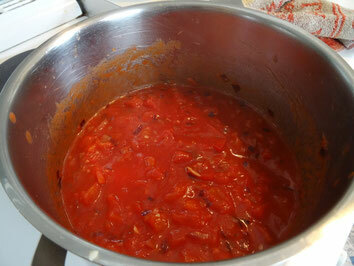 Add the tomatoes & a pinch of sugar, stir & simmer for 5 minutes. 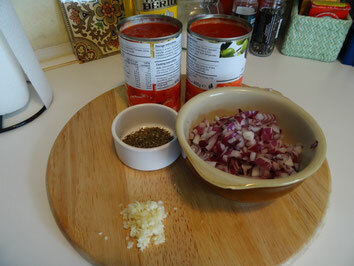 Stir in the oregano, simmer for a few more minutes then season to taste with salt & pepper. Leave to simmer until reduced a little & thickened. 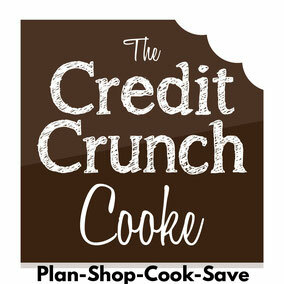 Transfer to a blender & whizz until smooth (or use a stick blender in the pan). Pour the soup back into the pan on the heat. Check the seasoning & serve with crusty bread.